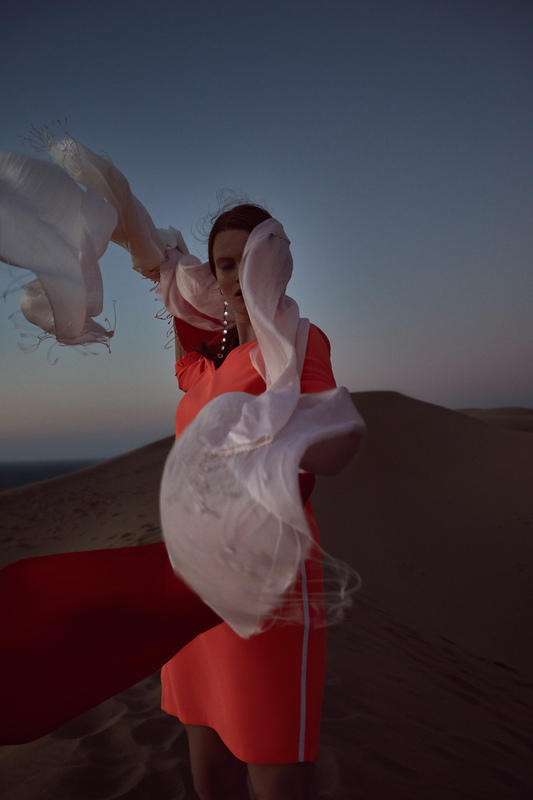 XANDRES + XANDRES GOLD SS19 CAMPAIGN | News | Initials L.A.
Our crew flew to Morocco in search of the perfect backdrop for the SS19 campaign of Xandres and Xandres Gold. The stunning mountain views and mystic desert scenes captured by photographer Marie Wynants make us long for summer vacations. 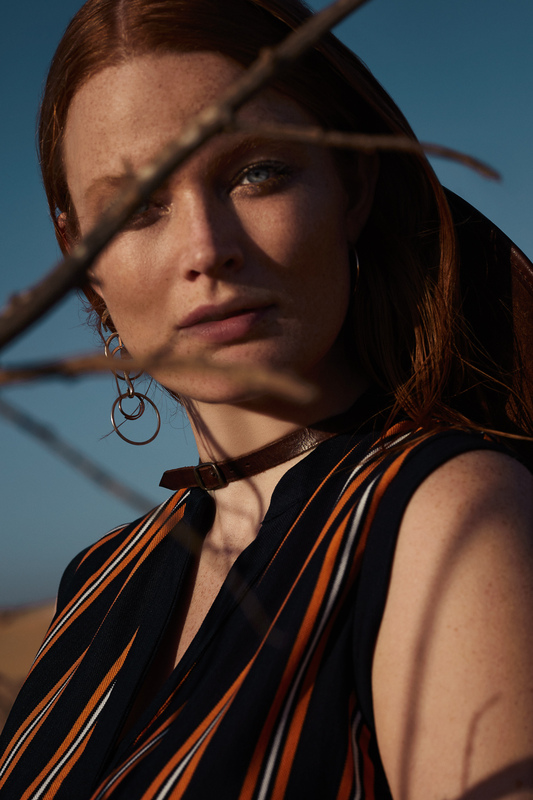 Be sure to watch the Xandres and Xandres Gold campaign videos to truly get into the brand's SS19 vibe.